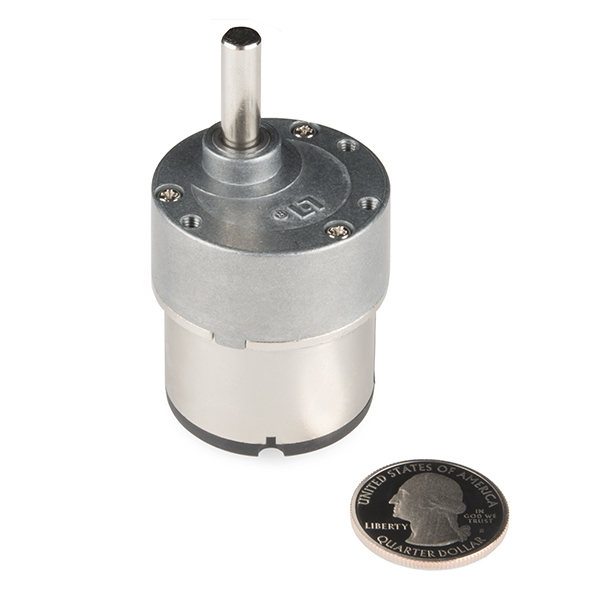 These standard gearmotors are incredibly tough and feature full metal gears to help you drive wheels, gears, or almost anything else that needs to turn. 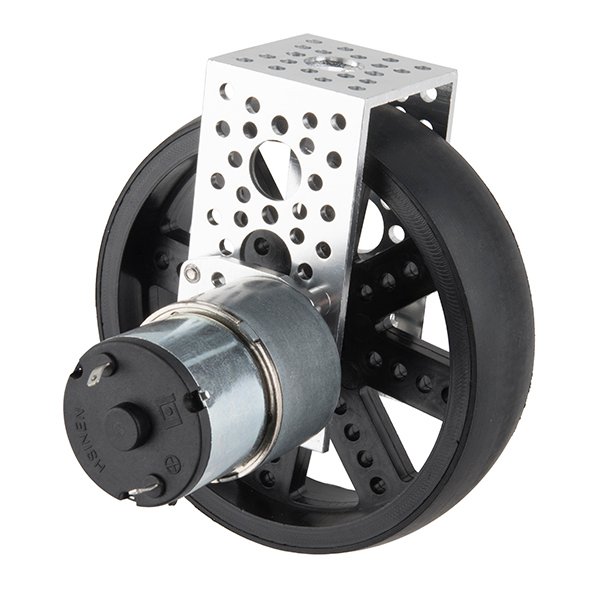 They have a gear ratio of 100:1 and operate up to 12 volts and deliver a stall torque of 137 oz-in. and a max speed of 30 RPM. 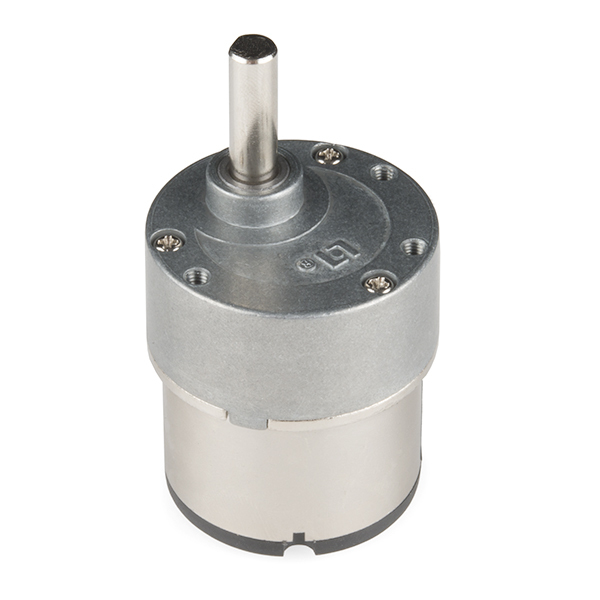 Each standard gearmotor sports a 6mm diameter D-shaft. Yes,the L233D had plenty of capacity, more than you need for this motor. Happy hacking! This motor is high quality I like the fact that it is all metal gears. Using it for in actuator to move a car stereo face in a of my car dash, making it hideaway. High quality motor. And quiet.